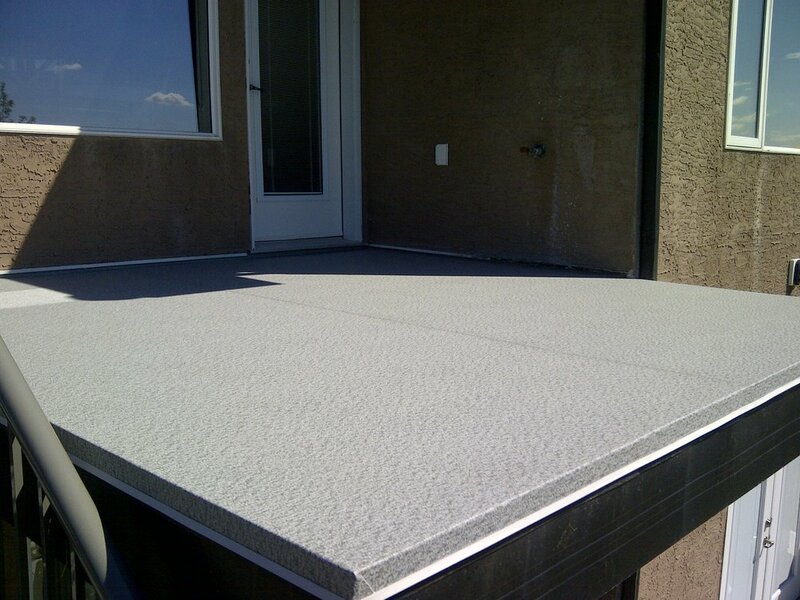 Vinyl Decking is a durable, long lasting, versatile surface to enhance your deck or balcony. With many different patterns and styles, there is sure to be one that works for most any project. Our qualified installers will provide a waterproof product that can also be used over living areas, protecting whatever is below. We install Deksmart and Deckrite products. Please view the galleries below for photos and videos. For links to the manufacturers websites, please click below.